Real estate professionals will need to complete Continuing Education requirements in order to renew their license by the renewal deadline of November 30, 2020. 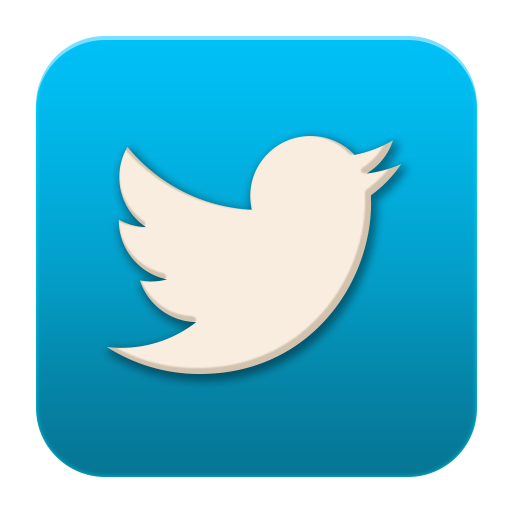 (You can check your current status here.) You can take CE courses online anytime, from anywhere. 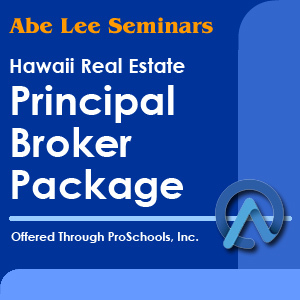 Sign up today through an exclusive partnership between HIS (working with the Kauai Board of Realtors and Hawaii Island Realtors) and Abe Lee Seminars (ALS). Earn CE Credits Today! Learn about the latest opportunities and challenges in the industry, get current on new laws, and brush up on condo fundamentals. Start today and fulfill the continuing education requirements with time to spare. Register now! 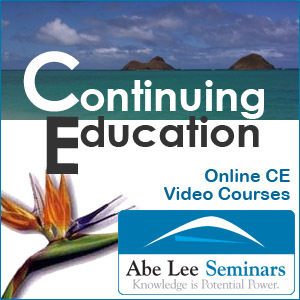 ALS is authorized by the State of Hawaii to give continuing education credit to professionals, as well as to anyone who is interested in learning more about real estate, through video courses that can be taken online anytime, anywhere. Looking to get your Hawaii real estate license but can’t fit classroom time into your busy schedule? 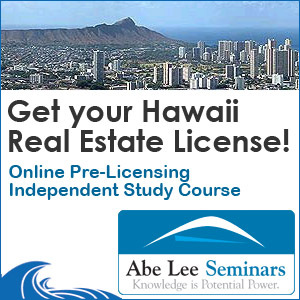 Take ALS’ Pre-Licensing Independent Study Course and get your certification to take the Hawaii Real Estate Exam! 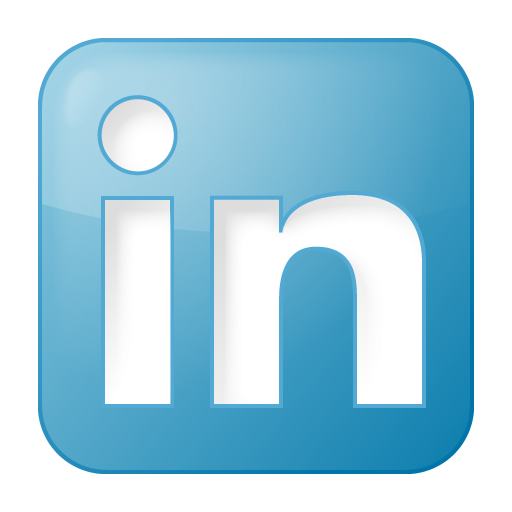 Looking to advance your real estate career? This three-part ALS package includes three courses to help you pass the state and national portions of the broker’s exam, as well as strategies to succeed as a managing broker.